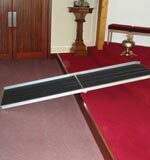 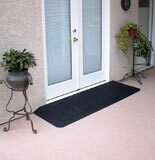 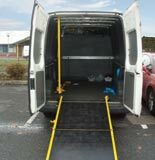 The Fixed Solid Swing out is part of our van loading ramp range. 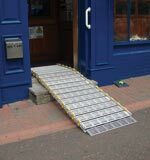 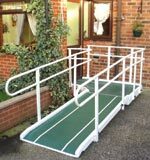 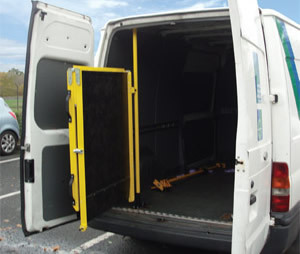 This solid ramp with gate facility allows the ramp to fully swing out so that the van can be loaded manually if necessary and to its full capacity. 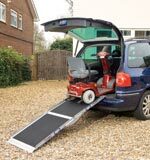 This ramp is ideal for industrial and heavy use as it has a Safe Working Load (SWL) of 750kg.